Hey Buddy!, I found this information for you: "Why All Your Friends are Drinking Celery Juice (should you?)". 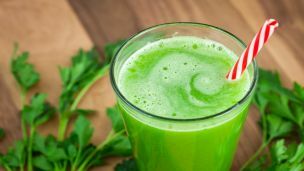 Here is the website link: https://www.thealternativedaily.com/why-friends-drinking-celery-juice-should-you/. Thank you.